Stanley is back to teach another crazy fun hip hop routine! This open-level workshop will challenge us to decipher the texture undertones within the movement. 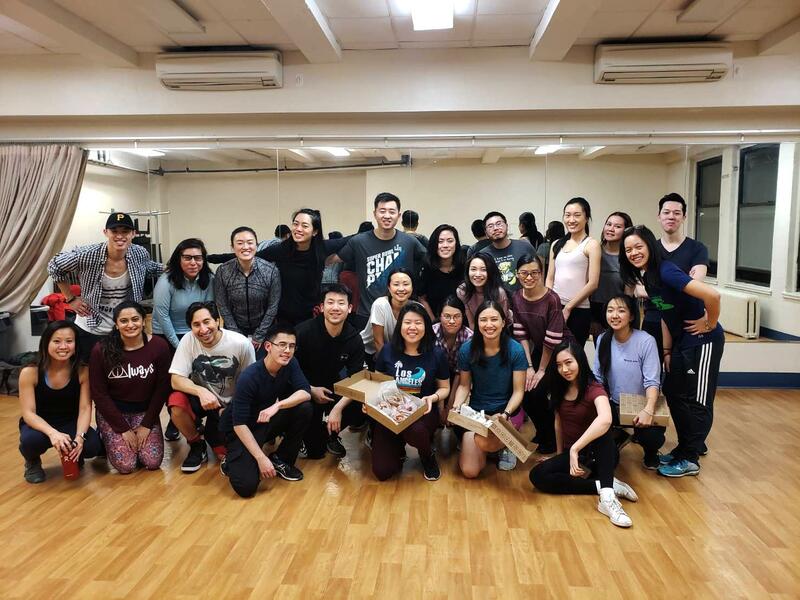 Come join our #tapnydancefam, meet some new people, and learn some cool moves!